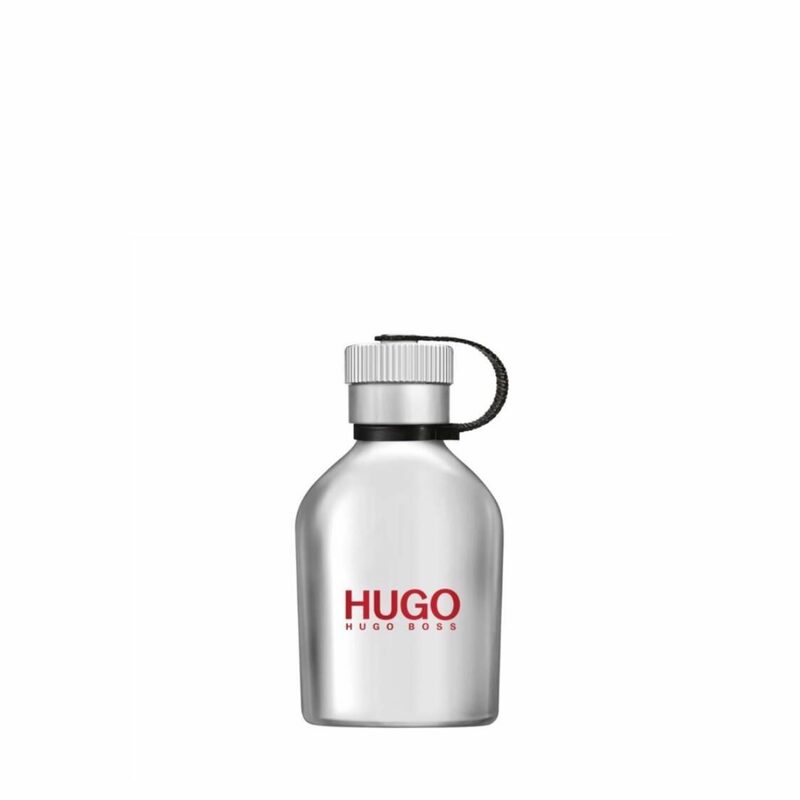 Discover the blast of ice cold freshness with HUGO ICED, for the modern urban man. Revitalizing top notes of iced mint leaves awaken the senses whilst the aroma of wild tea invigorates the soul. The aromatic root of the Indian Vetiver grass creates a deep and intense base note that empowers confidence and masculinity. The true power of freshness lies within this sleek chrome flacon, with its cap conveniently strapped to the bottle. This is a fragrance for the explorer. A sensory explosion for the man in search of ultimate freshness, in the heat of the day or night. HUGO ICED – as fresh as ice, as strong as steel!